Winning strategies to get tweens and teens to switch off screens and switch on their potential. We know our kids are using screens far too much, but getting them to put down the devices and do other things feels daunting. This book will walk you through the what, why, how and when of putting boundaries around your tweens’ and teens’ screen time. Then banish the ‘I’m booooreds’ with over 100+ ideas for things older kids can do instead of screens. I absolutely loved reading through this book and didn’t stop till I got to the end! What I found really refreshing is that it didn’t deliver the huge chunk of parental guilt and judgement that often goes with the topic of screen time and kids (and isn’t at all helpful!). This book helped me to understand that screen time is indeed something that is a part of everyday life – especially for children….but it doesn’t need to take over and stop them from exploring, creating and inventing in the ‘real world’ as generations before them have done. Simple strategies, steps to follow and pages and pages of simple activities and ideas to try away from screens really helped get my head around the concept of ‘screen freedom’ rather than the unrealistic (for our family anyway) ‘screen free’ method. As both an early childhood educator and Mum I am so glad I came across this book as we have been starting to have many arguments here about the amount of screen time but I haven’t really had any plan of action or the resolve when my 8 year old twins begin grilling me about why they need to cut down! Now I have a plan in place, we have set some guidelines together as a family and we are having fun trying out all the ideas..our favourite so far is the beetle dice game! Highly recommend this guide for both families and educators working with children.! 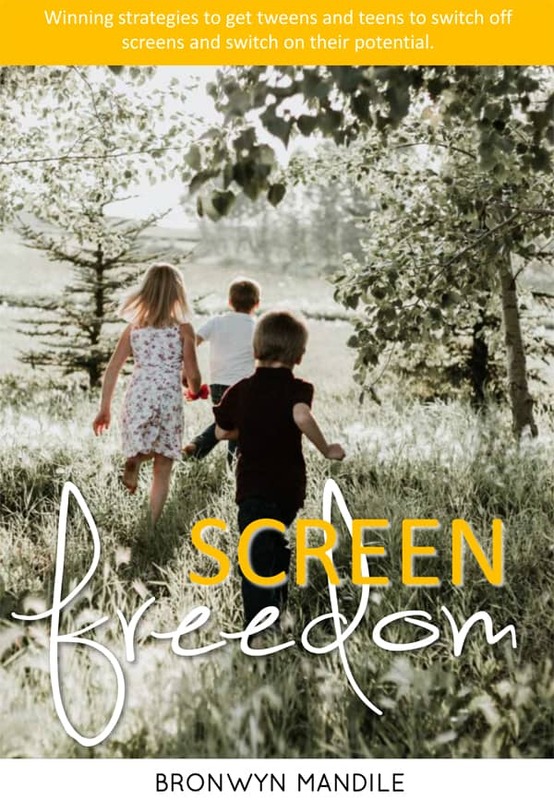 Wonderful ideas and very practical advice to support families in finding screen freedom. 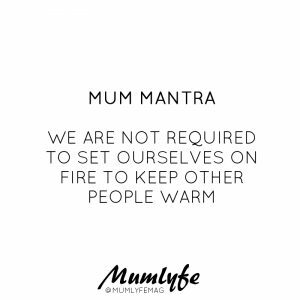 I especially like how relatable and realistic it is – you make it seem an achievable dream, when it’s actually a revolution of thinking for modern parenting. We’re dealing with the same issues at the moment (as I suspect most families are) and the e-book has given me hope that we will be able to reclaim life for us and our kids down the track. So many new things for my son to try. Like the author Bronwyn withMax, having him say he was bored all the time meant I let him go on his phone a lot more than is good for him. Now I will get him to pick an activity in this book to do instead. Lots of good tips that I’ll be trying out. I didn’t expect much but I’m so glad I bought this book last Friday. I just one weekend I e got an action plan to reduce my daughter’s iPad time and she’s got a new hobby – making lists. She loves it! Thank you very much.